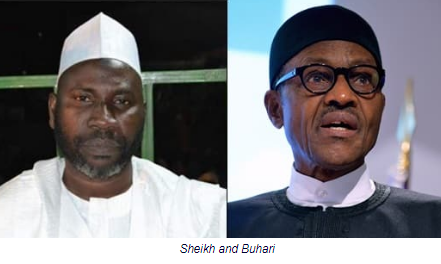 According to reports, the abducted Sheikh Suleiman, a prayer warrior and fanatical supporter of President Muhammdu Buhari, had offered prayers for the re-election bid of Mr. President at some political rallies organised by APC, in the build up to the 2019 general elections. 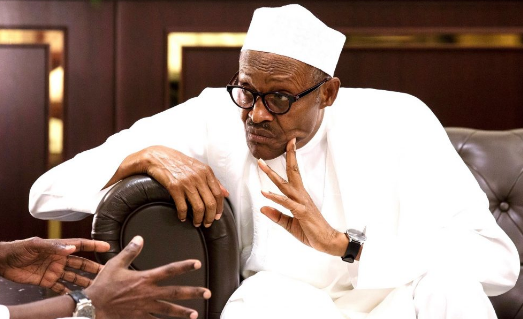 However, in an audio clip obtained by PRNigeria, the kidnappers are demanding a colossal sum of N300 million as ransom, before releasing the cleric from their hideout. The supposed ringleader of the gang spoke in Hausa with a close associate of the kidnapped Quranic reciter, saying they were mandated by an influential politician to abduct and kill Sheikh Sulaiman, who their sponsor allegedly claimed is a terrorist. Katsina is becoming a den for kidnappers as there is hardly a day without a reported case.